Small Base Plate for H30V Truss. Can be used for securing Moving Fixtures on top of Truss Towers. 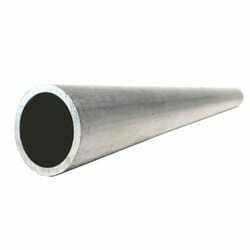 800mm length alloy barrel with standard 28mm Spigot attachment. 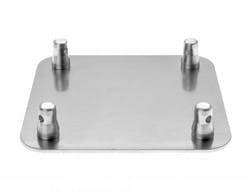 Heavy Duty Base Plate ideal for using with larger Truss Towers with many fixtures rigged.